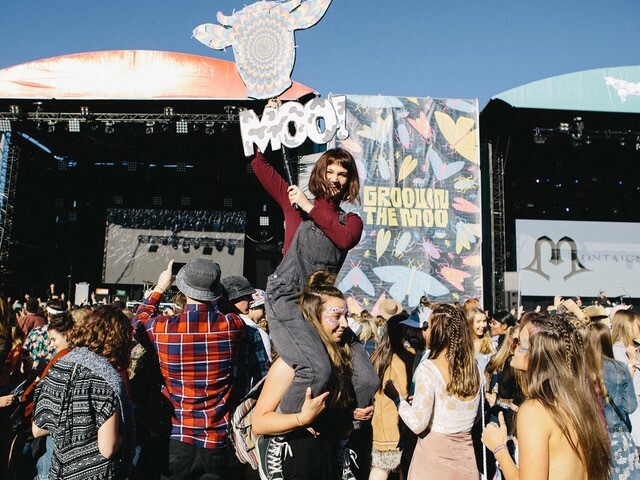 Time to check-in to Groovin the Moo 2019, your home away from home! GTM’s increasingly recognised trademark is that of a fun and value-packed day complete with a twist of country hospitality and inclusivity. GTM tours acts from all genres which in turn reflects the importance of diversity for the festival. Canberra (EPIC). Make sure you pen GTM Canberra into your diaries for Sunday 28 April.